Join us At La Q for an intimate evening of traditional food, inflamed by the Umbrian region of Italia. We are passionate about food using only the freshest of the quality ingredients, all prepared and cooked by our team of chefs. 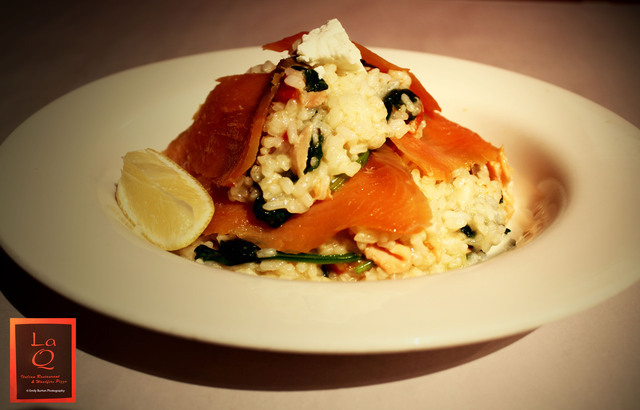 We have a large selection of Pasta and Risotto dishes and our weekly specials of succulent Chicken and Veal complemented by our crunchy salads. We cater for vegetarians and are happy to adapt meals to suit different tastes or needs. 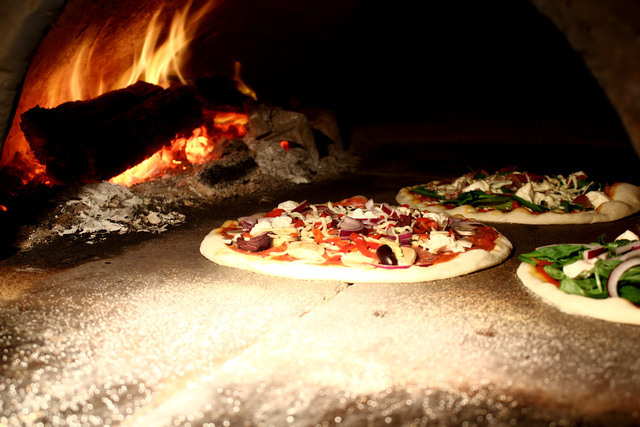 Our pizza oven is an imported thick stone oven and we burn red gum to create that special crust and flavour that makes our pizzas special. Our gluten free pizza bases are prepared off site. we have home delivery service to Kew , Hawthorn, Balwyn, Abbotsford . If you are within 5 km from 223 High st, Kew, delivery is free. Check our delivery area. Our pickup service is 15 minutes and delivery is 45 min. 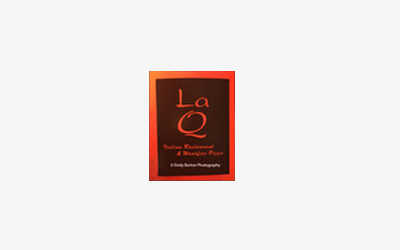 La Q is considered a value for money and delicious Italian restaurant by our many local and loyal customers. 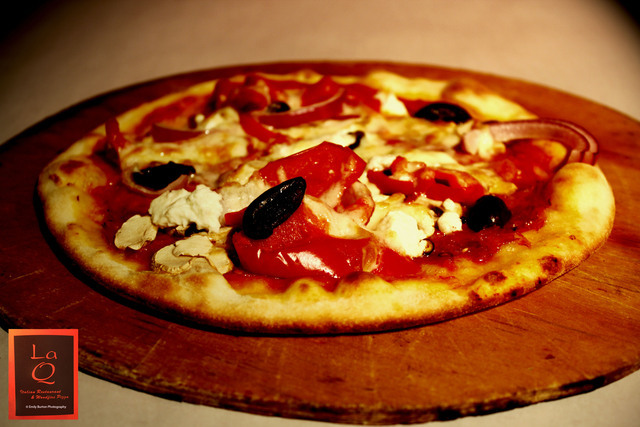 Lunchtime special offer: Delicious 8″ lunchtime pizzas with a free soft drink.